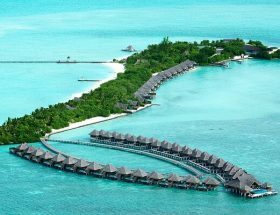 Plan a holiday in one of the dream destinations of Maldives. 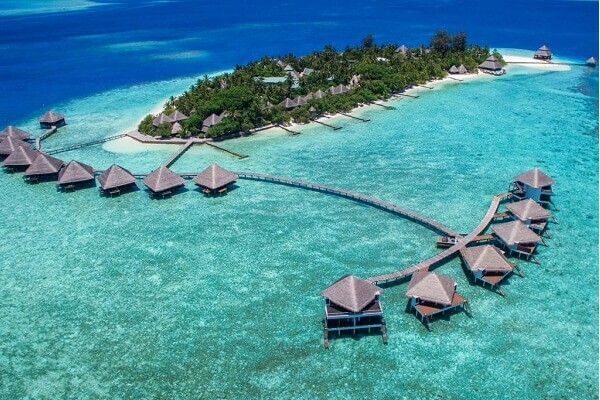 Maldives is full of surprises and magic for tourists. 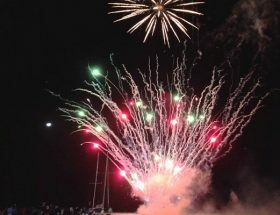 Water sports lovers can’t get enough of the activities carried out Adaaran Club Rannalhi. 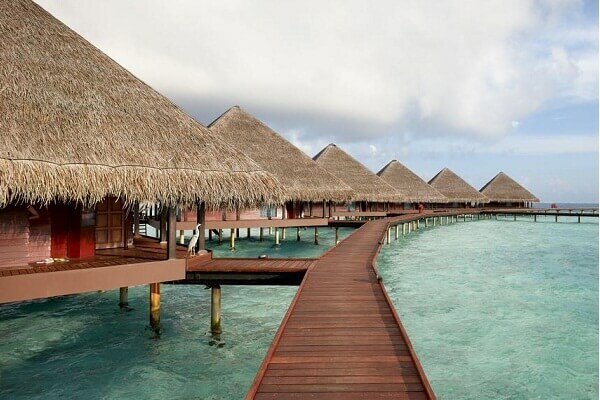 Learn the various ways you can reach to this gorgeous resort from Male International Airport. 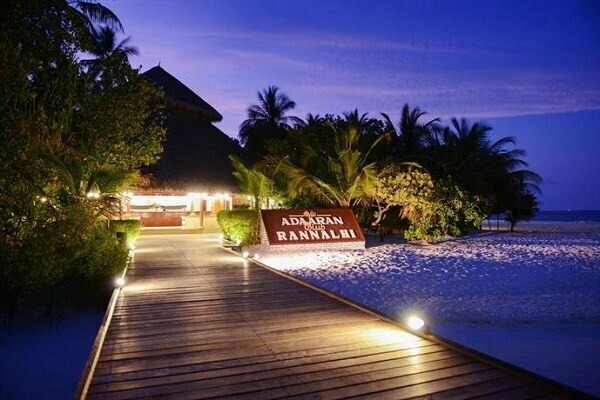 Refer to our guide on the different options on How to Get to Adaaran Club Rannalhi from Male International Airport. Distance between Adaaran Club Rannalhi and Male International Airport is about 34 kms only. Thus, seaplanes won’t be available for the airport transfer. You may check out at the international airport and head straight for the speedboat services. 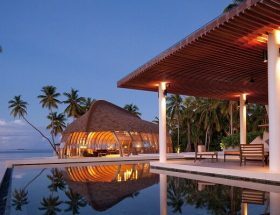 Speedboats are the only Best Ways to Reach Adaaran Club Rannalhi Resort. The property of Adaaran Club Rannalhi is accessible only by this mode of transport. 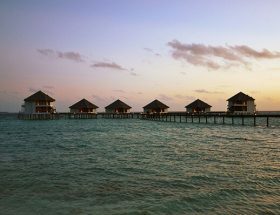 It would be wise to intimate the resort staff at least 72 hours before you depart from your commence your journey. 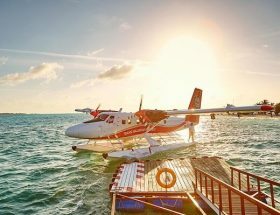 The speedboat transfer service takes approximately 45 minutes to reach the resort from Male International Airport. The fare for the round trip transfer is USD 150 for an adult and USD 75 for children between 2-11 years inclusive of all taxes. For infants Adaaran Club Rannalhi Airport Transfer is free. The rooms are beautiful and fully furnished with modern amenities. The blue waters and clear skies are perfect to experience snorkeling and swimming. Tourists love the marine life, colorful corals, and magical sea creatures. People who have stayed here before have given excellent reviews on the food and service. 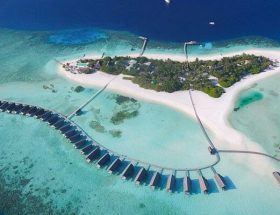 Hope you now know How to Reach Adaaran Club Rannalhi Resort. For any further questions and queries, you may also call the helpdesk of the resort. They will be happy to serve you. 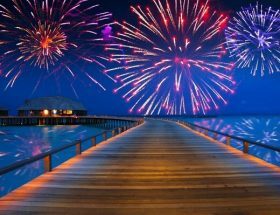 We wish you happy holidays in Maldives and hope you make the best of it. 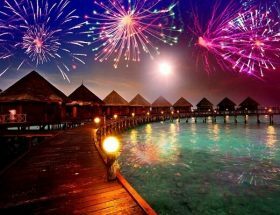 Don’t forget to click pictures of this memorable holiday.